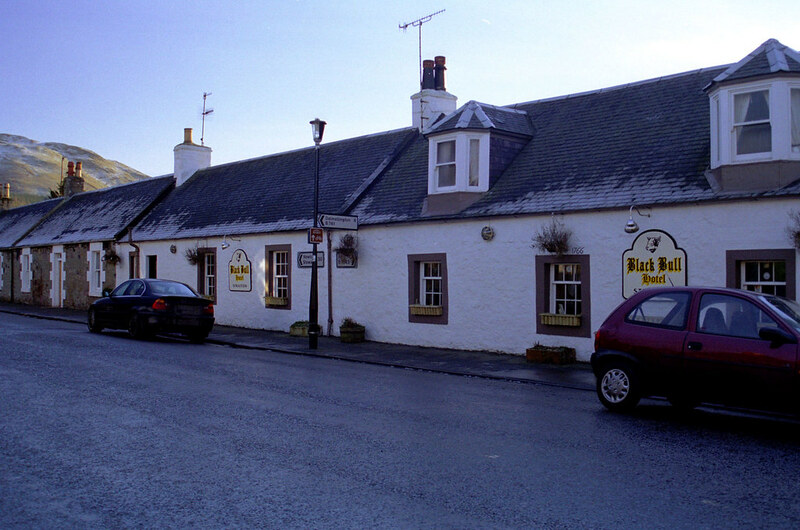 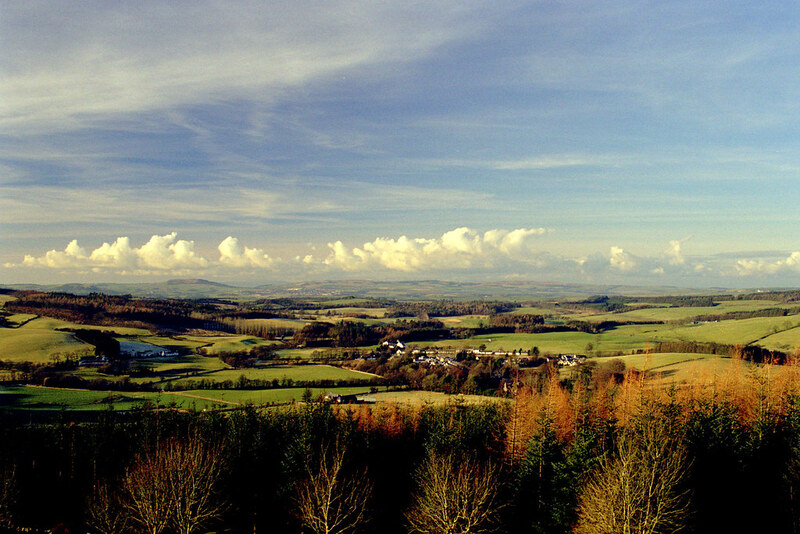 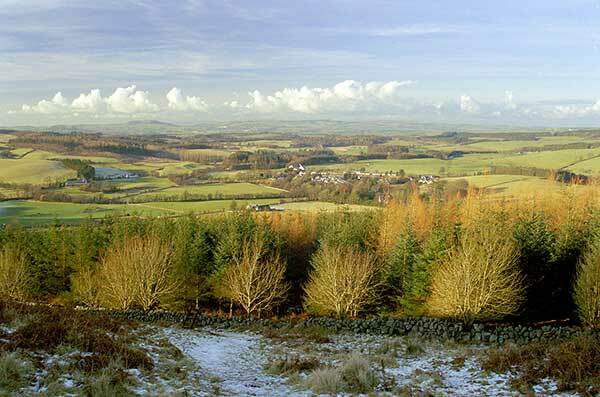 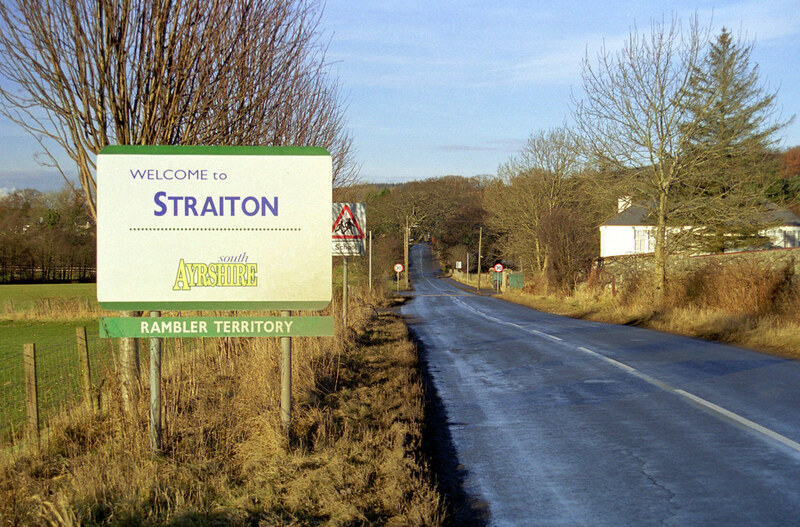 Scottish Enterprise Ayrshire have appointed us to carry out an assessment of the economic impact that has been achieved by the Ayrshire Paths project, focusing specifically on the village of Straiton in South Ayrshire and the Walking Routes in Straiton. 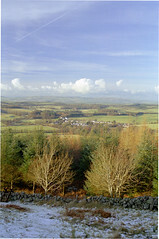 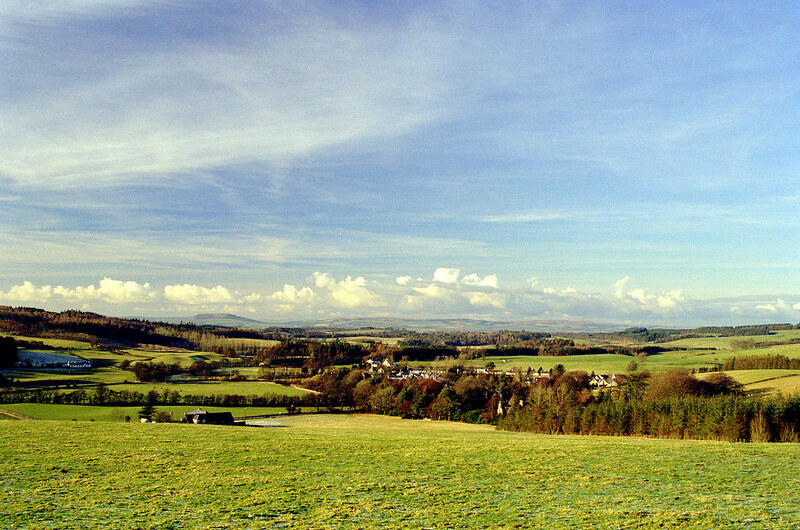 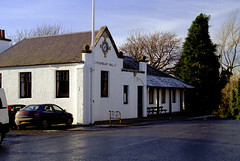 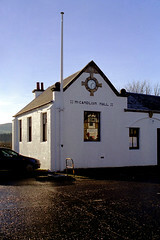 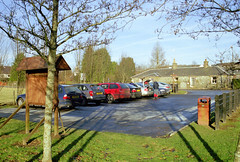 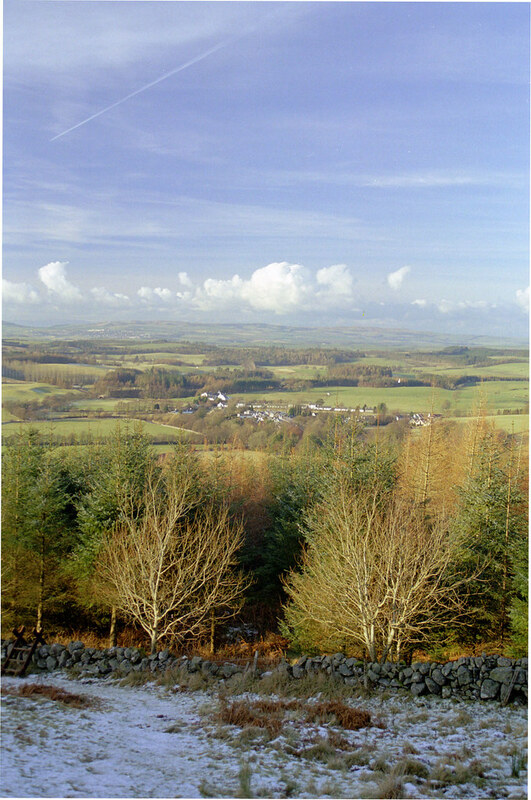 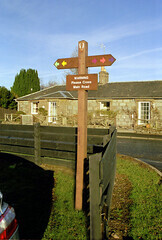 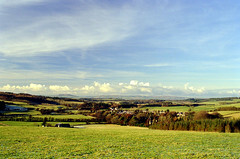 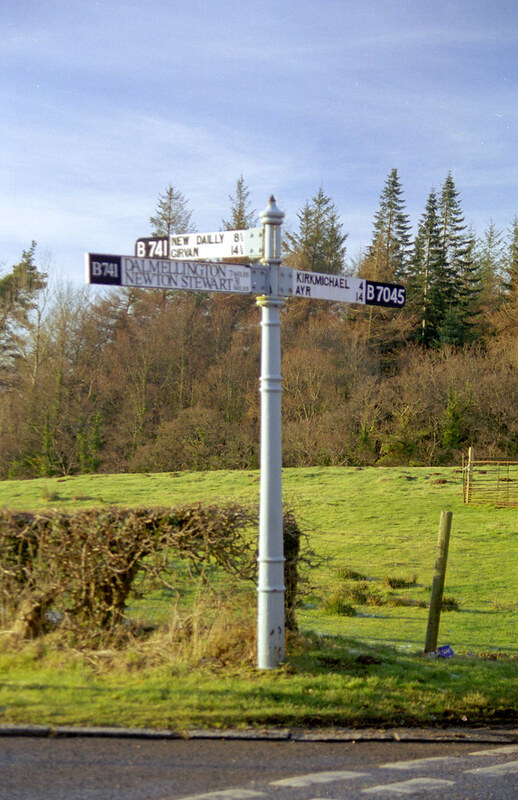 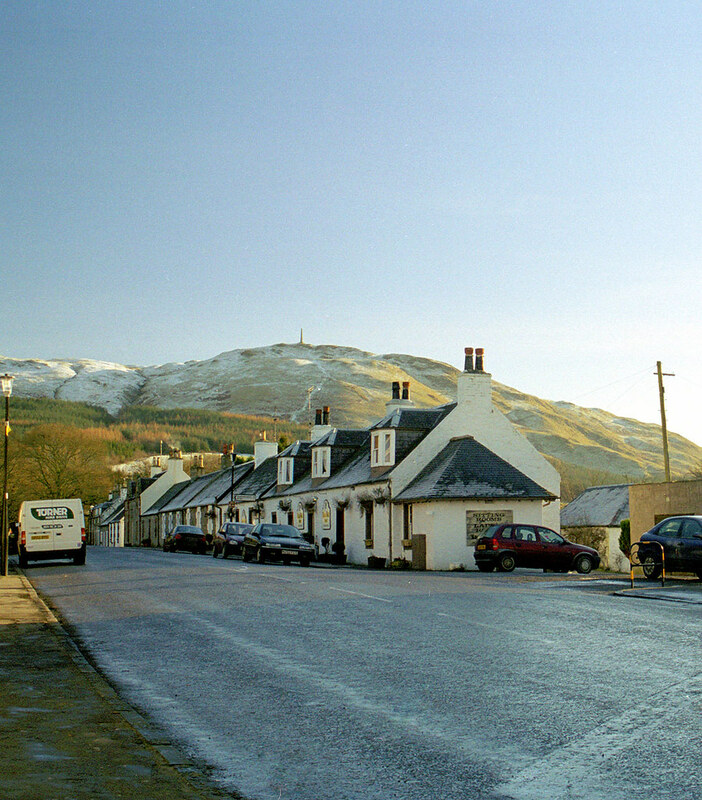 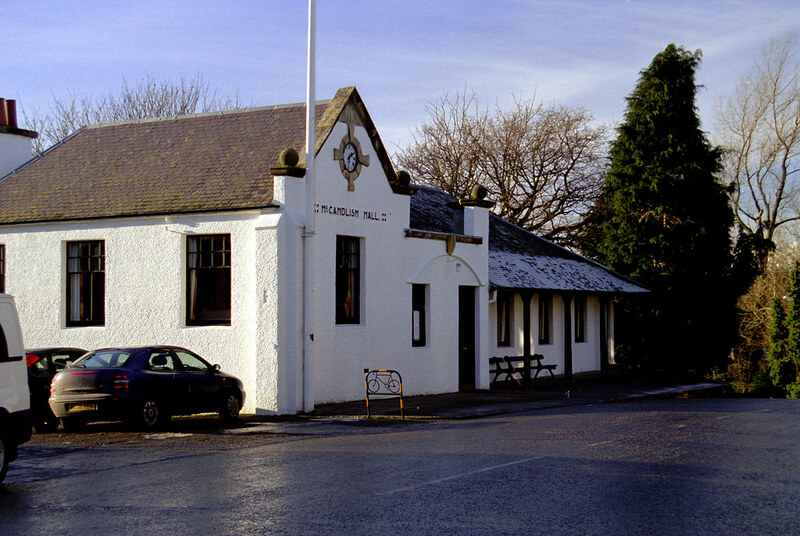 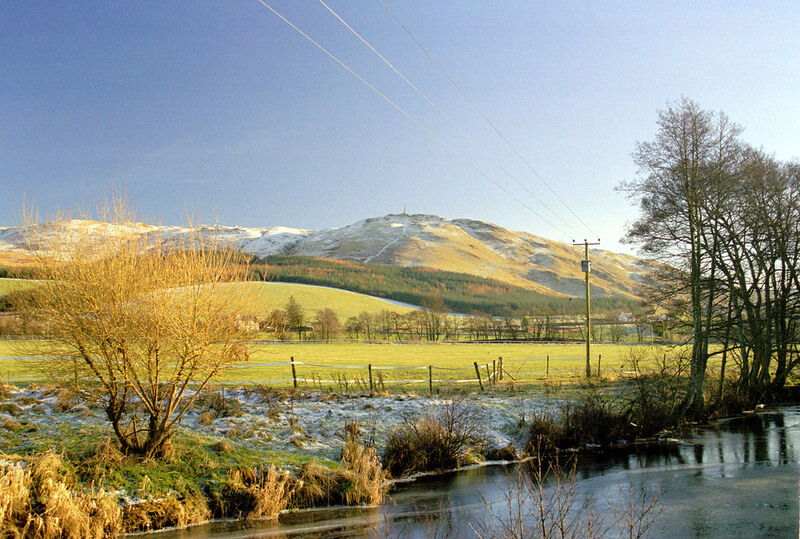 Scottish Enterprise Ayrshire, with the support of local Councils, Scottish Natural Heritage and other bodies has proved a network of seemingly successful footpaths around Straiton, and other villages, but to undertake further work on footpath development, it is considered necessary to quantify the economic benefits of the work undertaken so far. 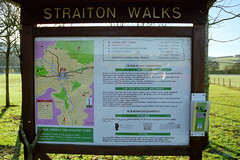 the identification of economic appraisal methods to evaluate the impacts of the Straiton walking routes. The purpose of this report is to provide a Baseline Review to inform the development of path user and business questionnaires. 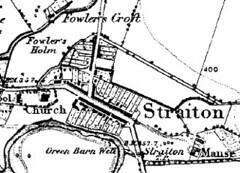 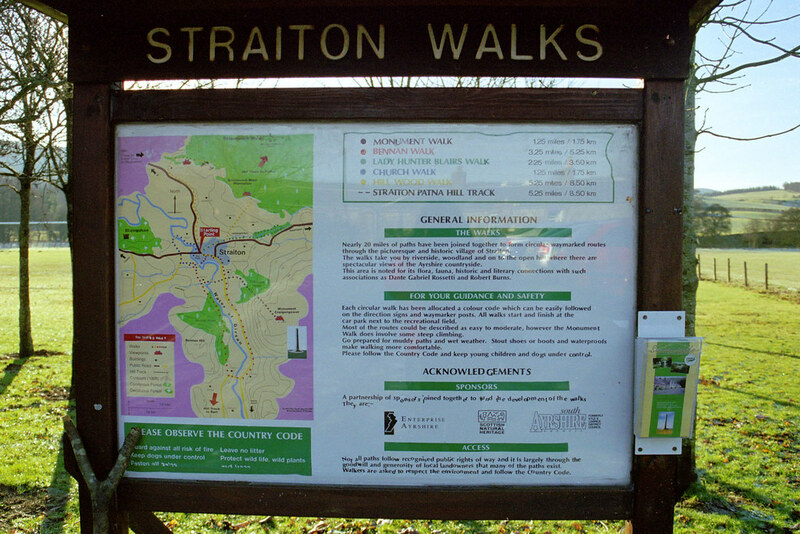 It will also provide baseline data by which an assessment can be undertaken of the impact on tourism, which the walking routes have had upon Straiton, both prior to the initiative and comparatively to a previously completed 1996 survey. 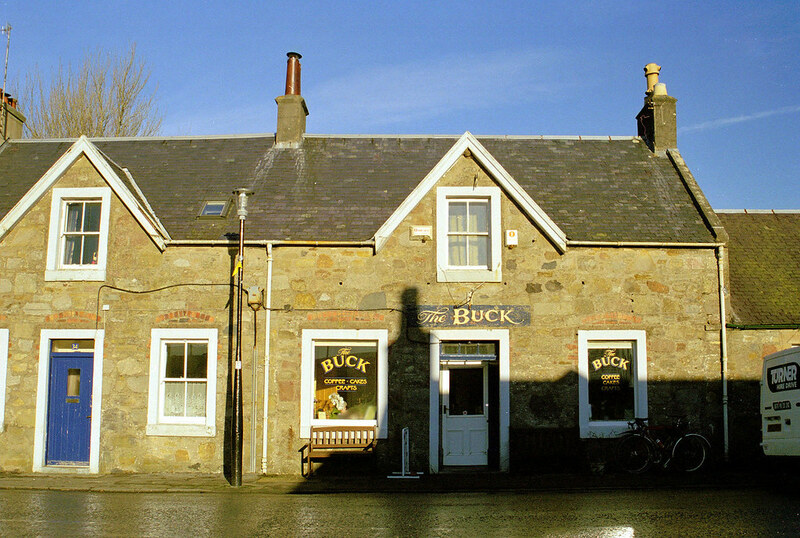 This benchmark review has drawn upon Roger Tym & Partners’ in-house data and information on the economic effects and impacts of leisure pursuits including those for ‘long-distance’ and ‘day’ walkers, and addresses the potential differences in expenditure rates, by type and levels of expenditure. 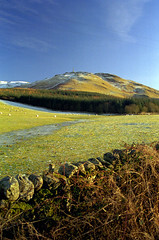 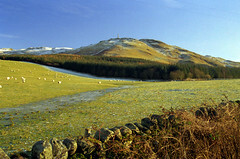 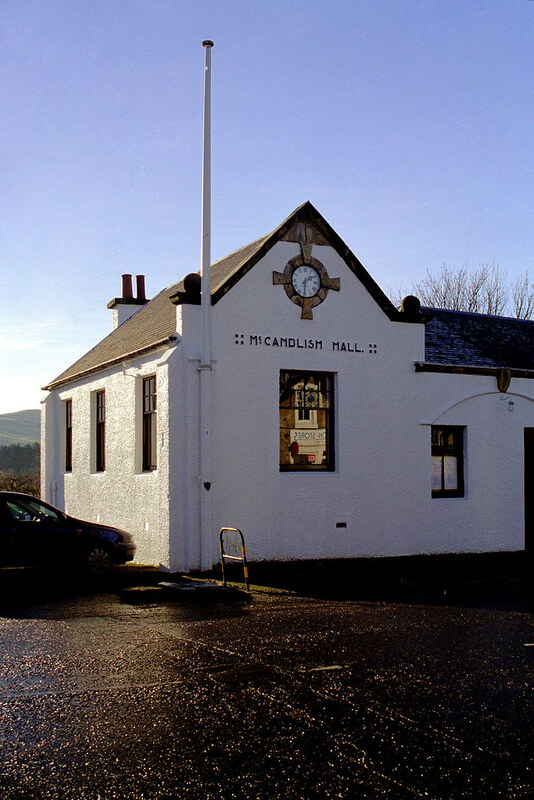 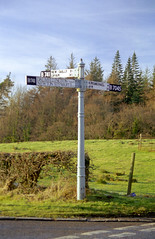 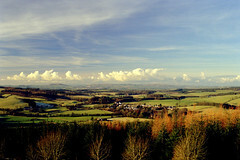 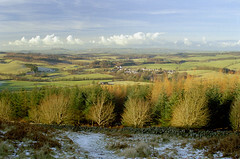 The collected data include those for a variety of locations throughout Scotland and elsewhere in the UK, including that for rural and semi-urban locations, for the Fife Coastal Path, Southern Upland Way, Cleveland Way, West Highland Way, Pennine Way, and a number of more local walking routes. 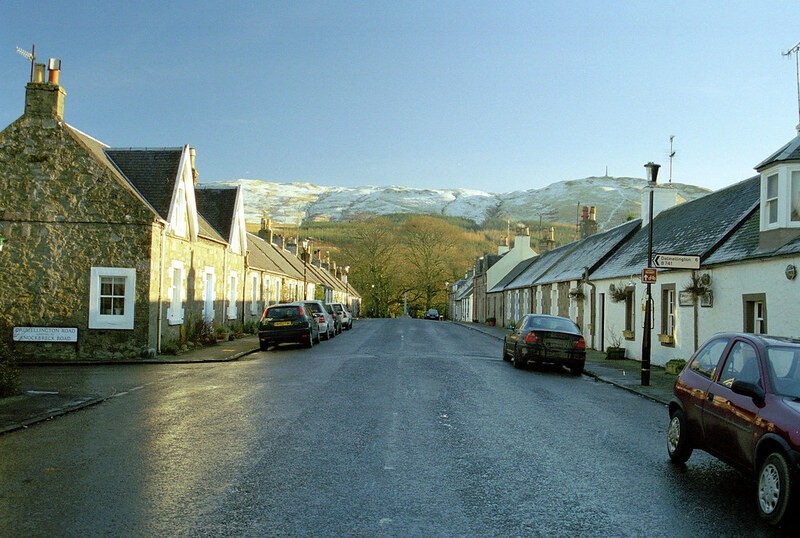 It has also involved contact with relevant walking and ‘rambling’ bodies to ensure the most up to date data on recent initiatives, and through consultation with lead agencies, community representatives and tourism operators in and around the village.